Brand expella is for sale on Brandroot.com! A fantastic name with a short and punchy letter arrangement that is fun to say and easy to remember. Can be applied to a variety of internet-based products and services. 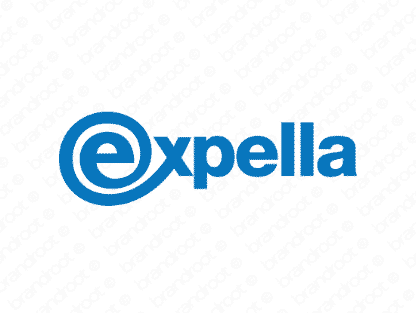 You will have full ownership and rights to Expella.com. One of our professional Brandroot representatives will contact you and walk you through the entire transfer process.